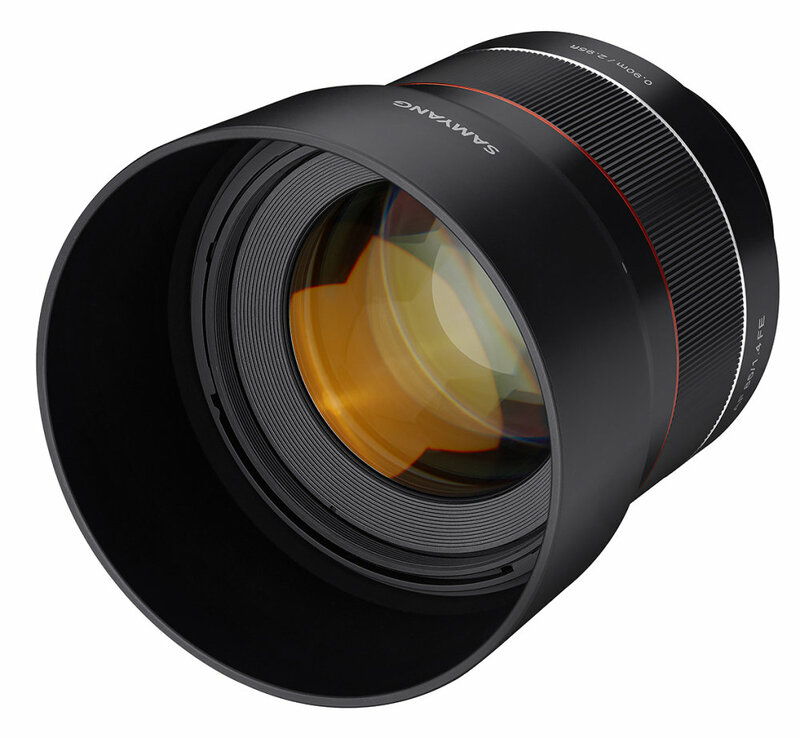 Samyang has announced their latest lens and this time it’s the 85mm f/1.4 Full-frame lens for Sony E-Mount. No suggested retail pricing has been announced but it should be available to purchase this spring. Samyang will be displaying the lens at the Photography Show at the NEC (UK) this weekend. 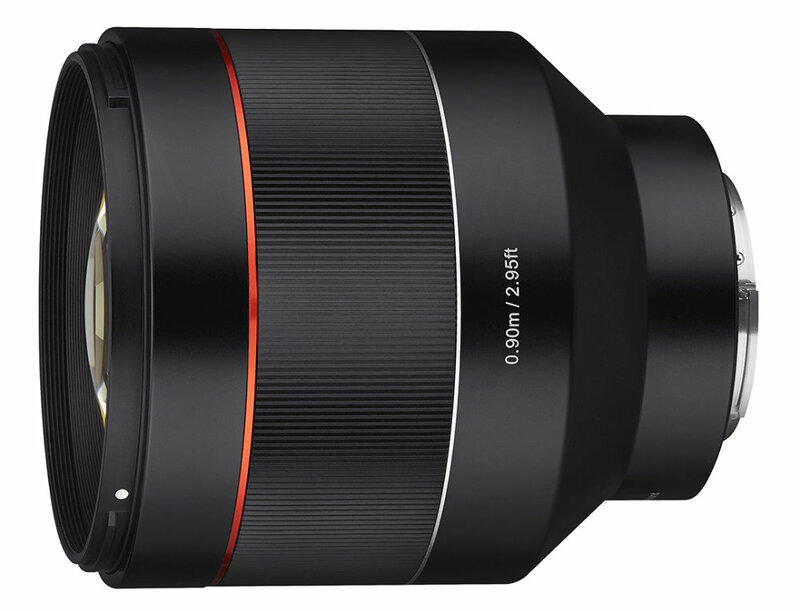 It will certainly be interesting to see how this new lens from Samyang compares with Sony’s own FE 85mm F1.4 GM lens.